Eliminate the daily coordination hassles of running an in-house department, or using multiple vendors. Dedicated O.T.S. 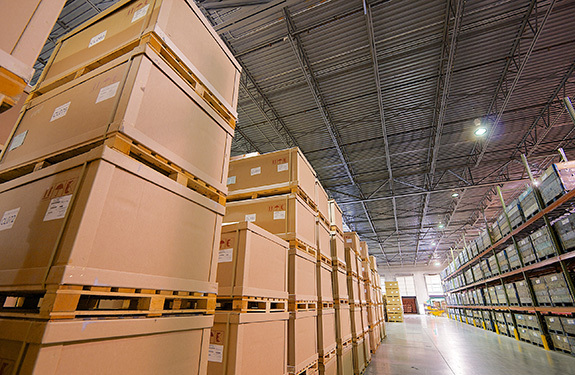 Astracon distribution agents integrate internet, call center, warehouse, and accounting functions to ensure your shipment is readily tracked, stored, and transported in the most appropriate shipping environments. We work with our clients to understand their business and offer them the best distribution solutions to fit their needs. Our commitment to security is reflected in our CTPAT membership.